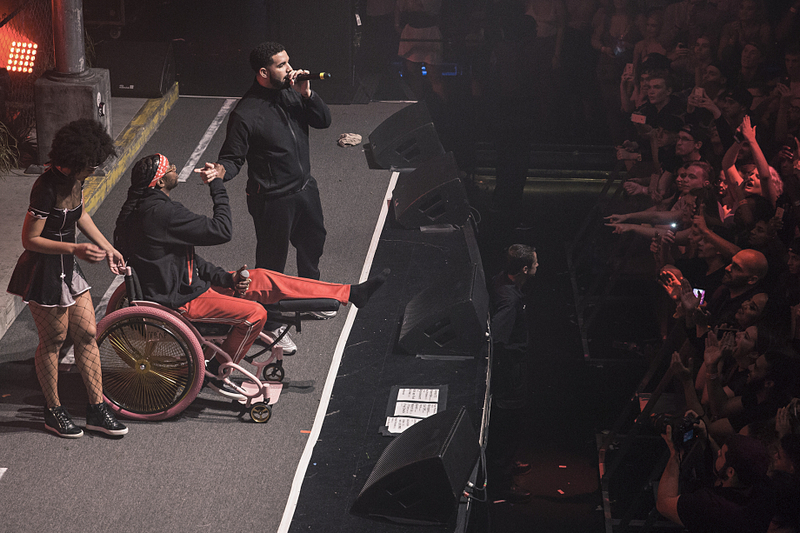 Despite the physical setback (i.e. 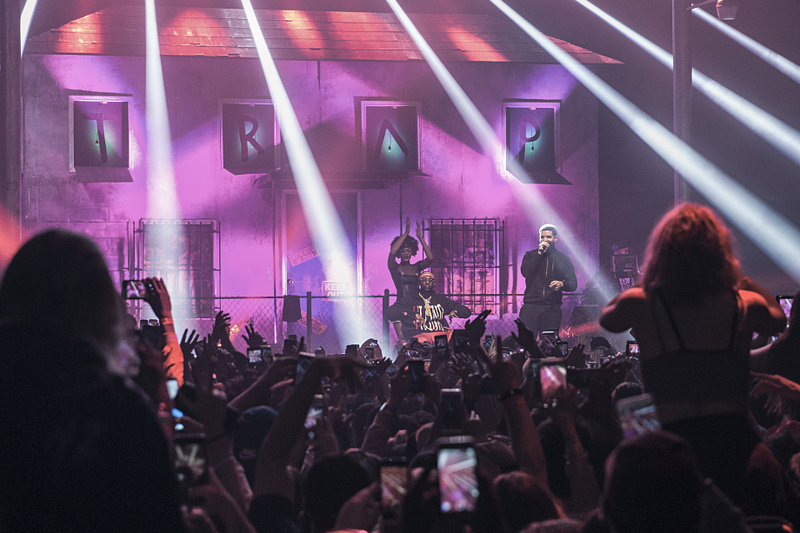 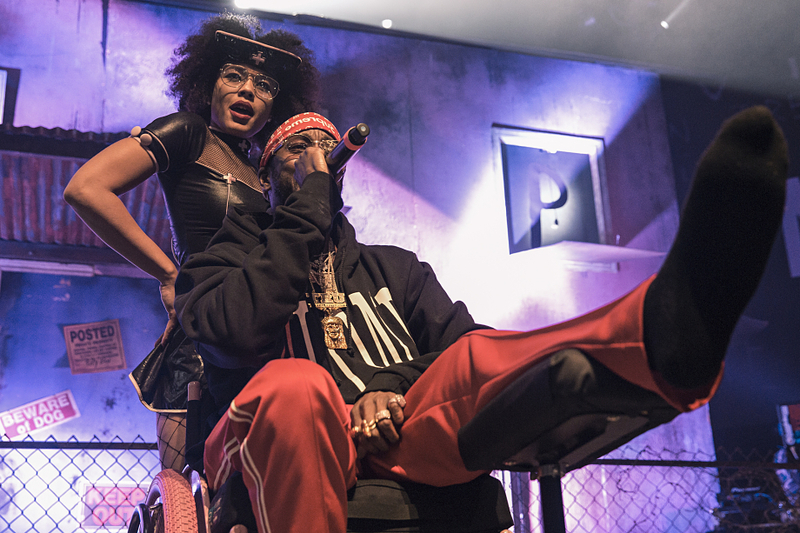 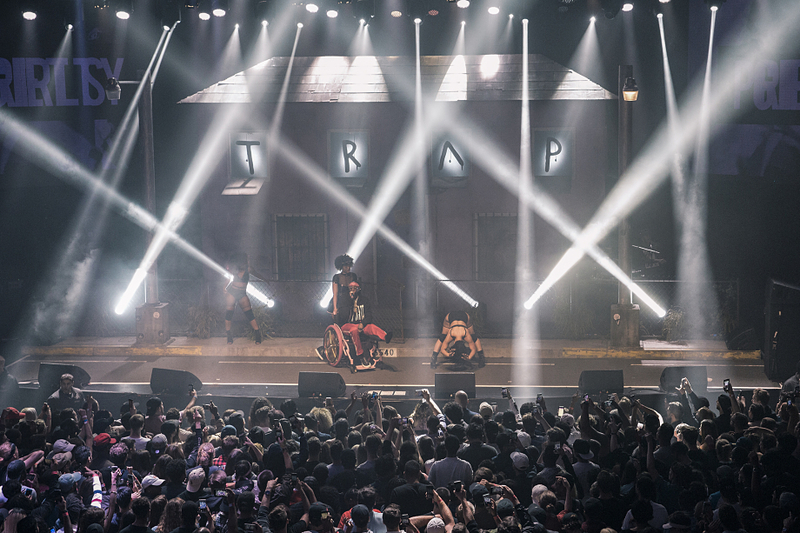 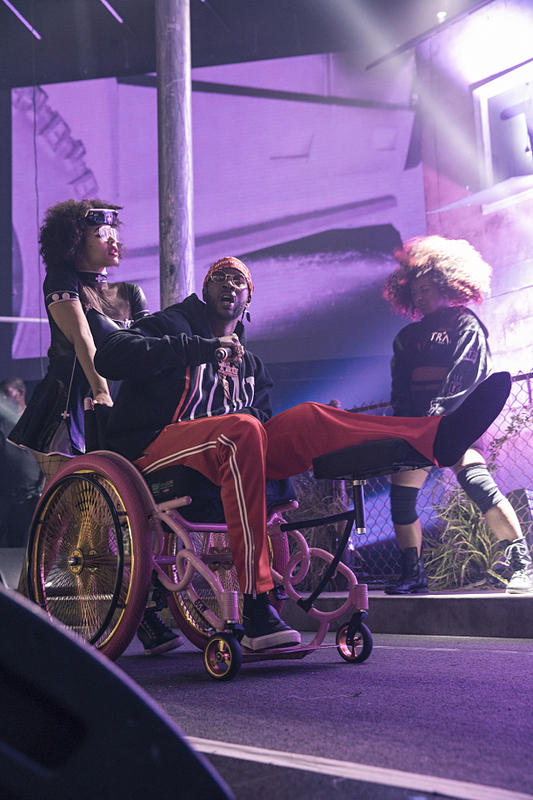 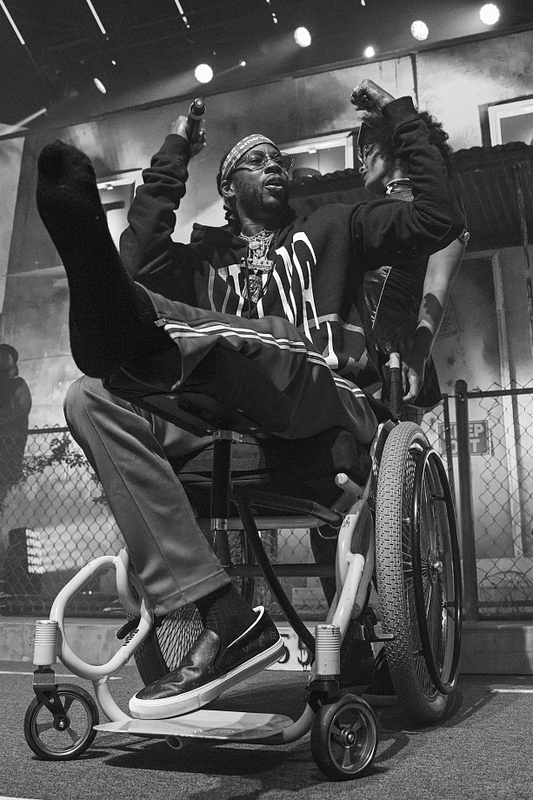 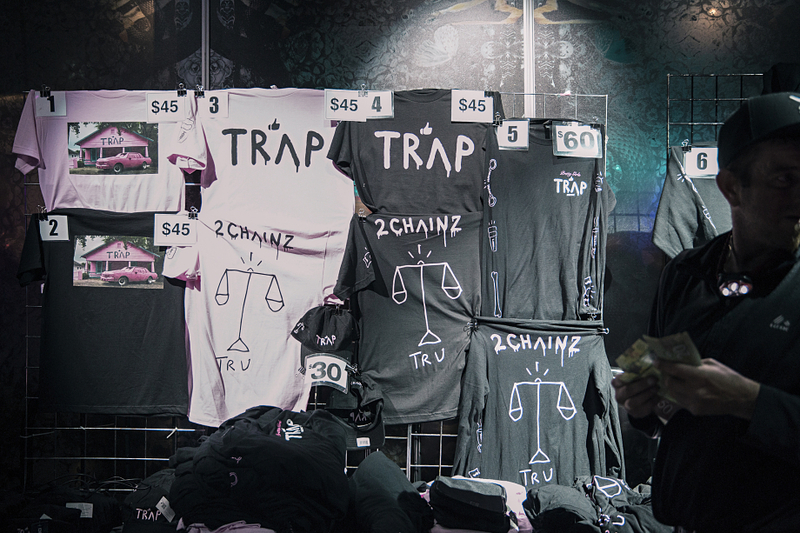 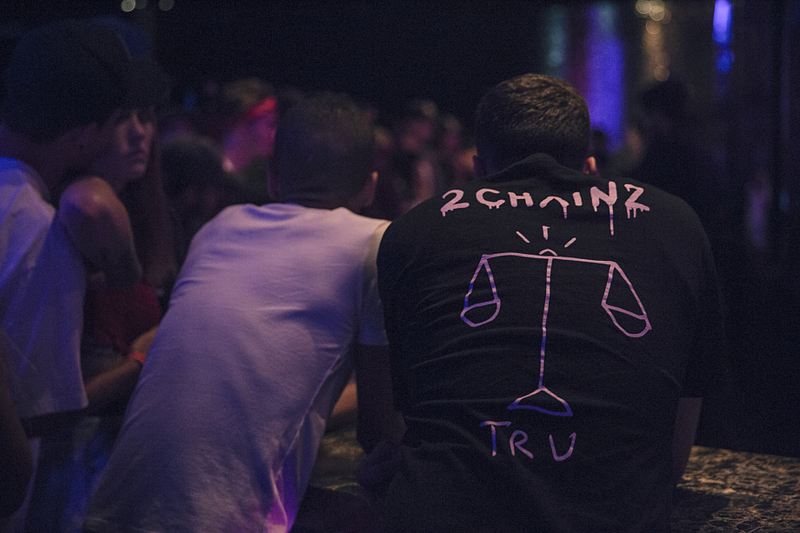 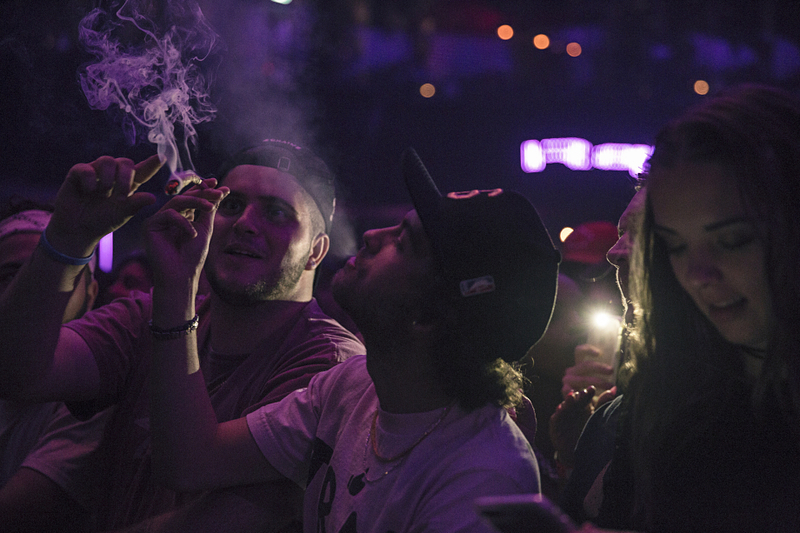 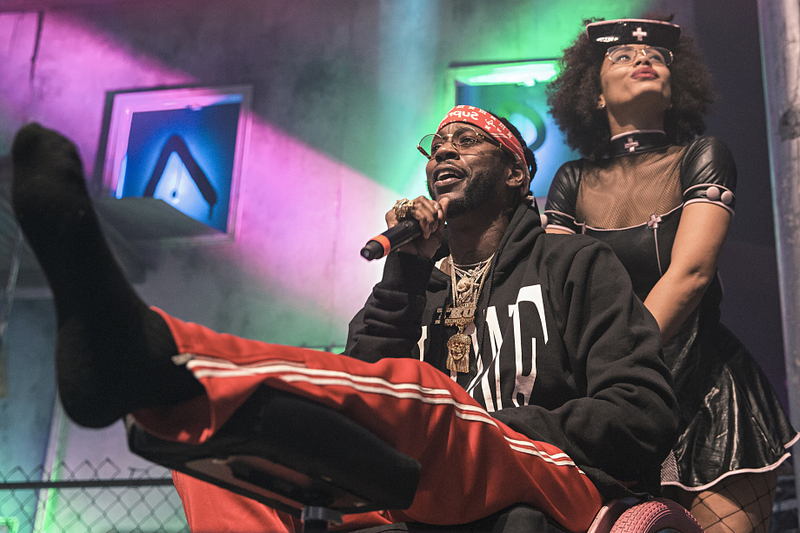 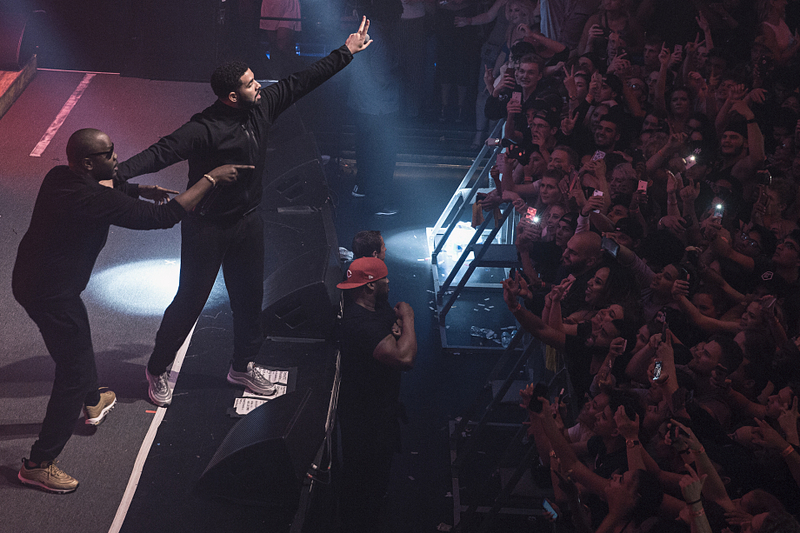 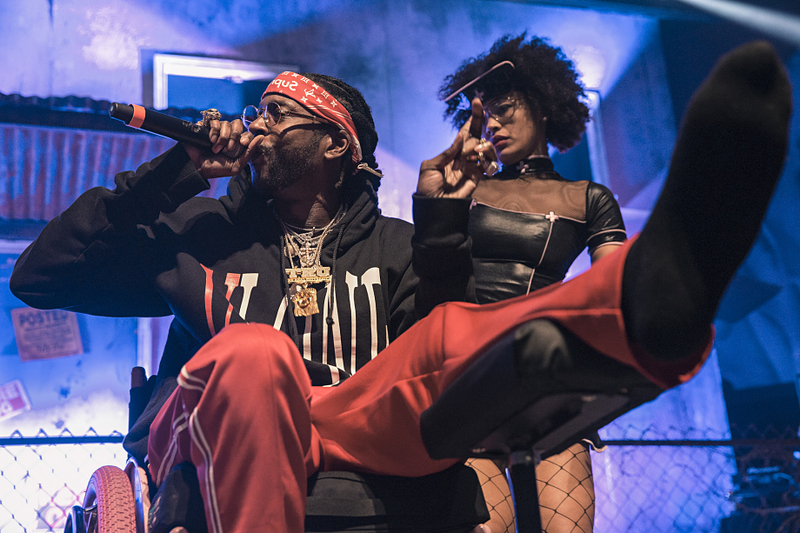 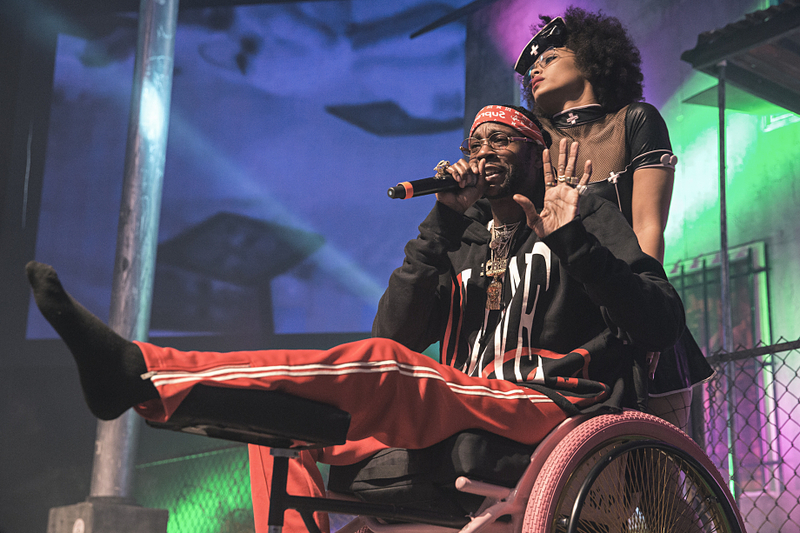 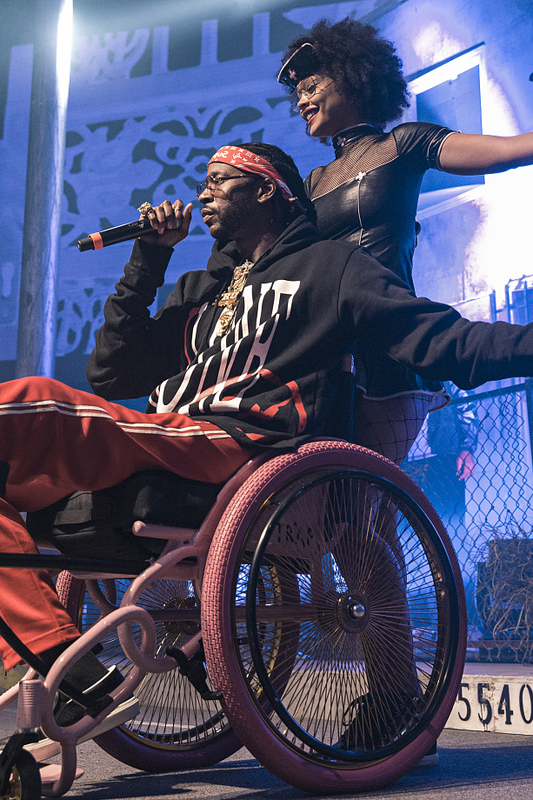 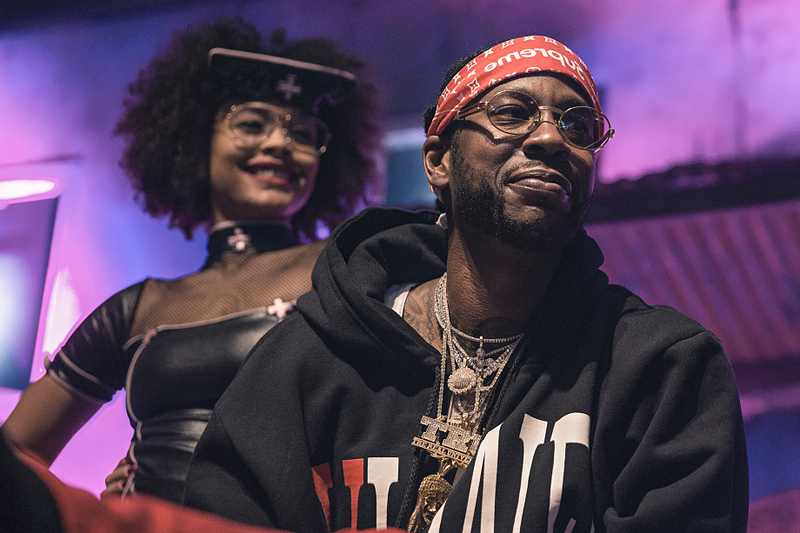 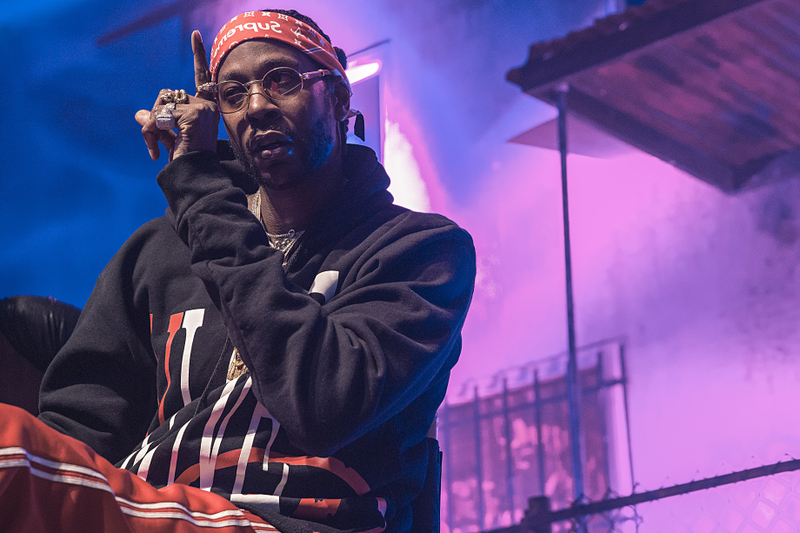 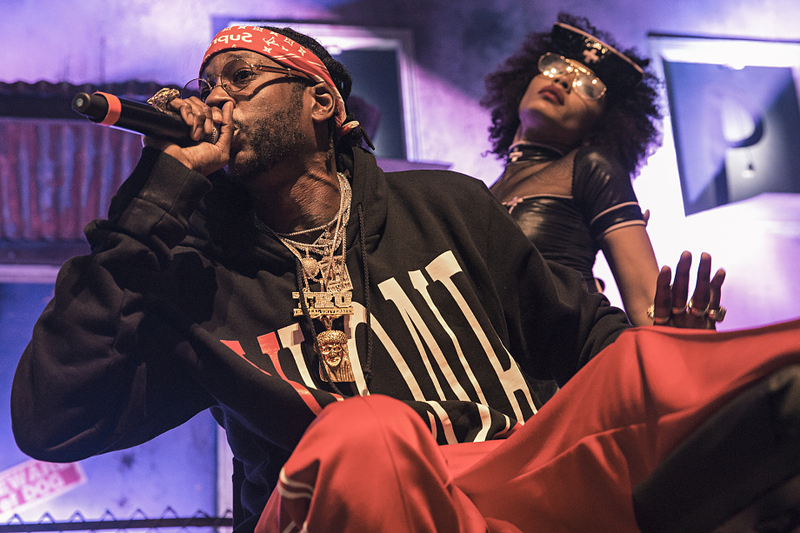 a broken leg), 2 CHAINZ continued his Pretty Girls Like Trap Music tour on Monday (Sep. 4th) and sent Toronto’s Rebel Nightclub into a frenzy. 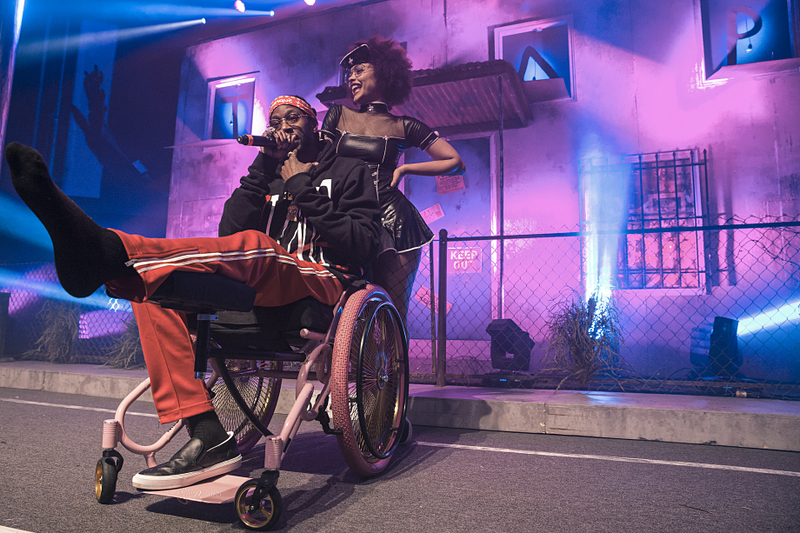 The artist formerly known as Tity Boi cruised through a definitive 27-song set and he did it all in his pink wheelchair — dishing out new classics (“It’s A Vibe”, “Door Swangin”), various covers (“Cut Her Off”, “Duffle Bag Boy”), and unexpected cameos from Drake and OVO’s Baka. 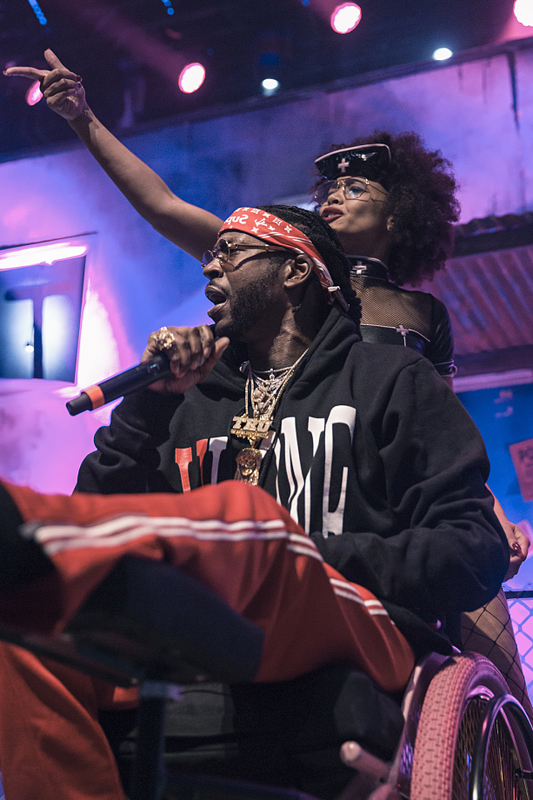 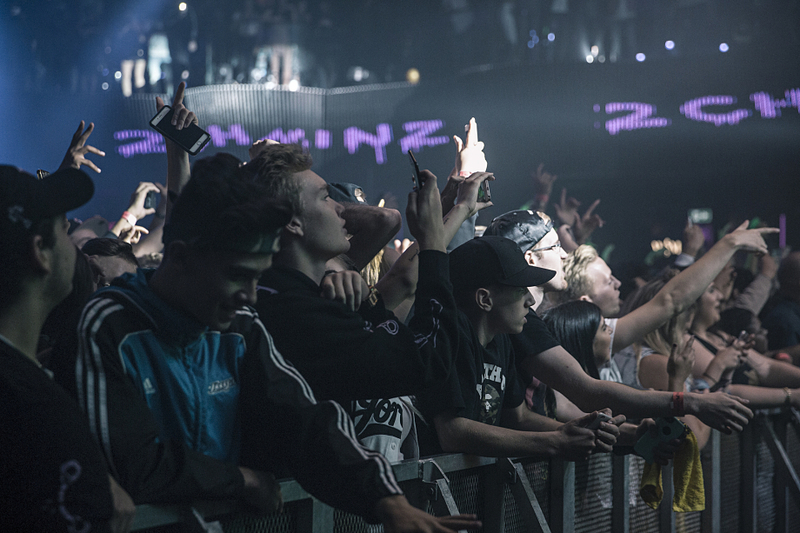 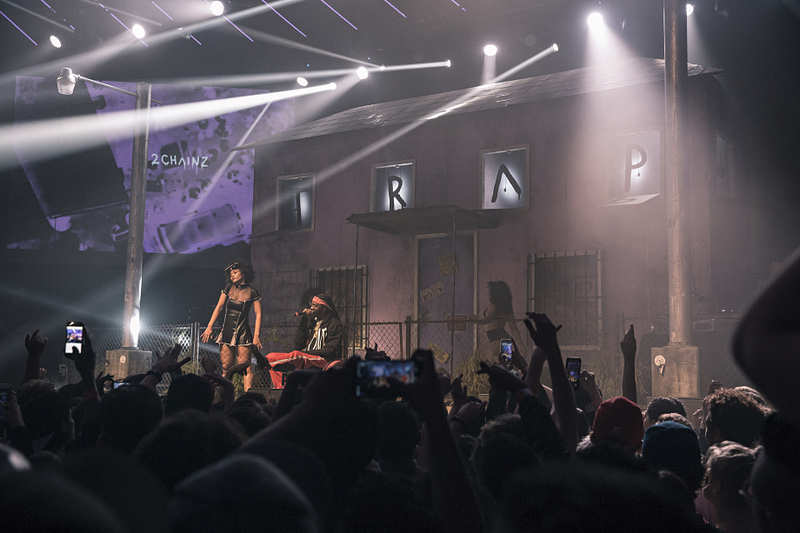 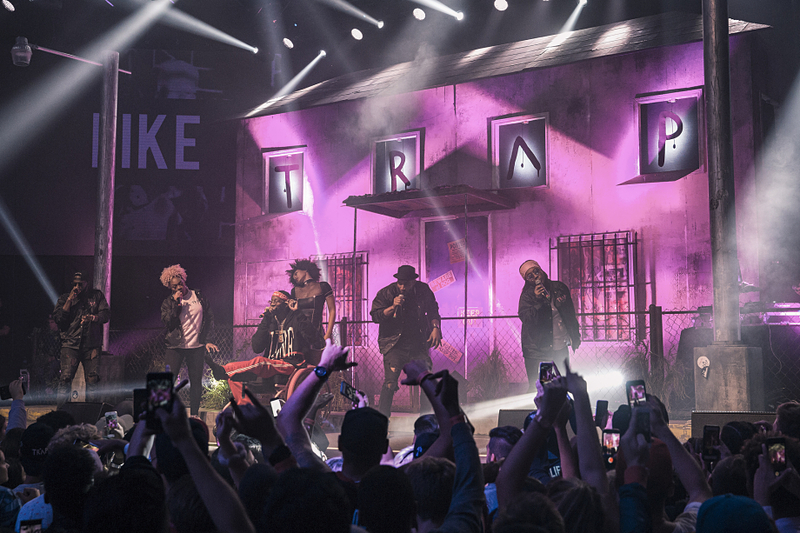 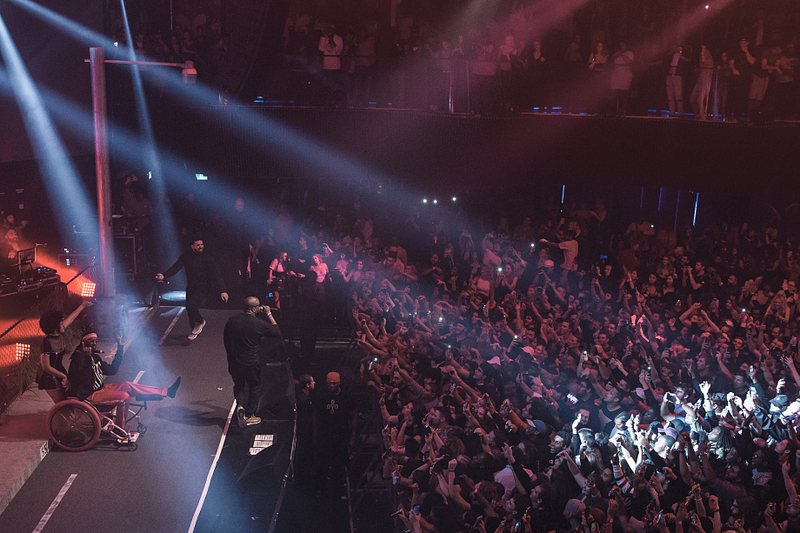 The whole thing felt like a legendary OG rap show with the energy levels way, way up but as the day ones know, it was just a glimpse of 2 Chainz being 2 Chainz. 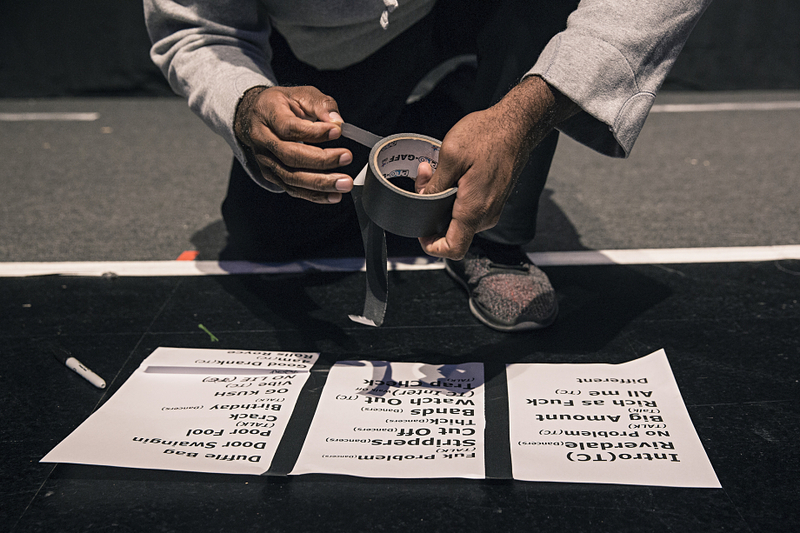 Check out our live stills above (via Maggie Elizabeth) and catch him on his U.S. tour in a city near you.